Did you know that if you live in the Charter Township of Comstock, 35 square miles in Northeastern Kalamazoo County, you are automatically a member of the Comstock Community Center? That’s right, as a resident you are fortunate to have discounted access to programs or classes that may require a small fee. If you live outside of the Charter Township of Comstock, we welcome one and all to become a member of the Comstock Community Center. $35 per household (not per person) will give you the same access as if you were a resident. 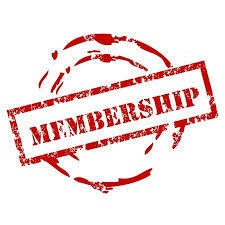 Become a member now and enjoy the benefits!